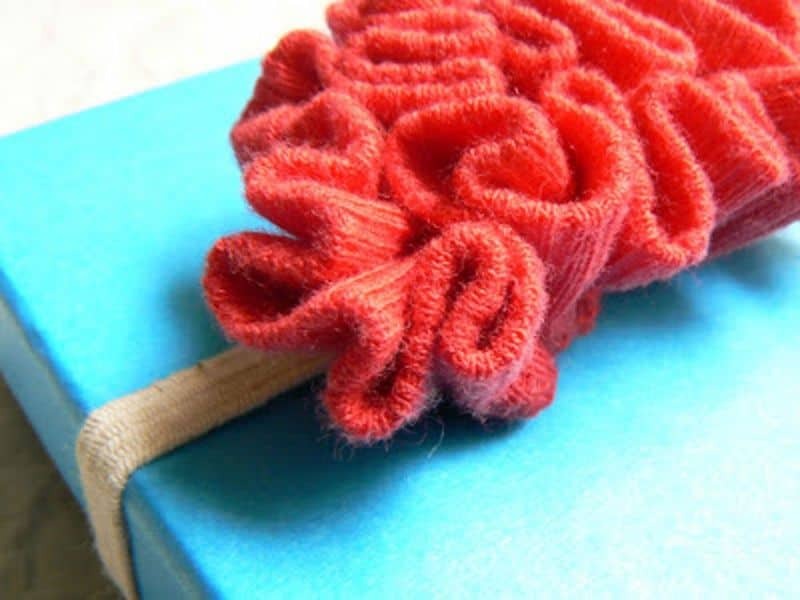 The best part of any project is being finished and stepping back to admire your handiwork. 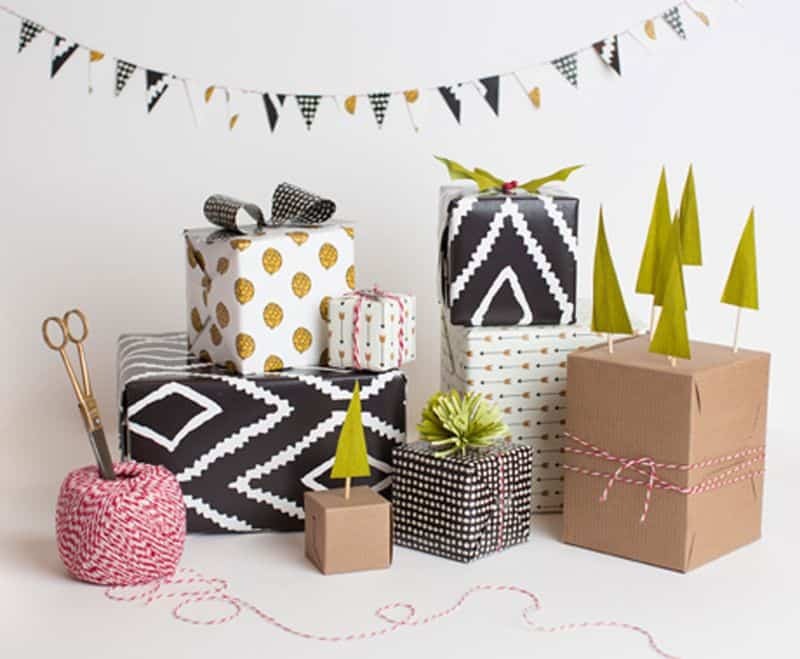 Wallpaper projects have the added bonus of endless possibilities for test swatches and leftover supplies. 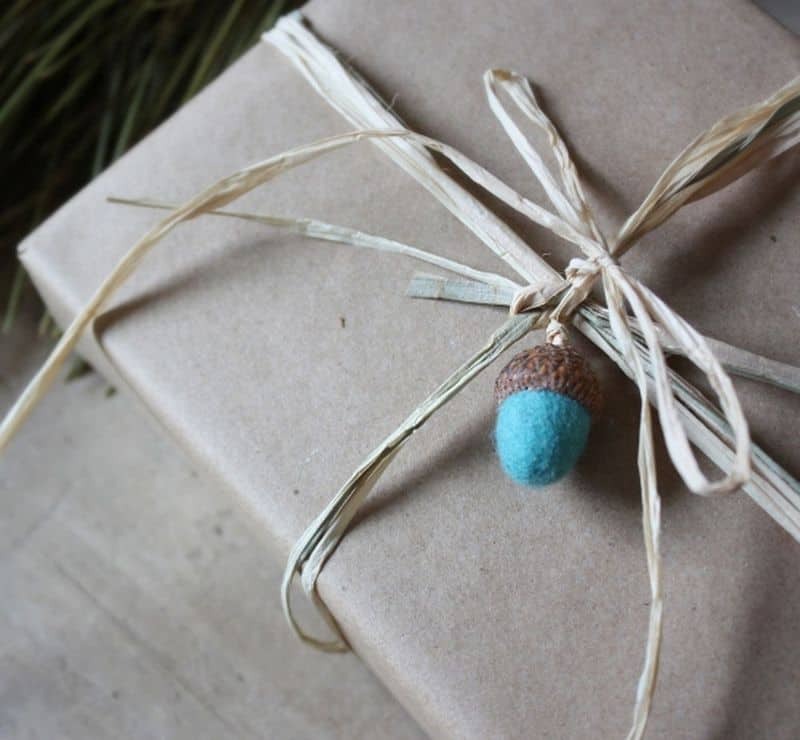 We've rounded up a few of our favorite ways to use small bits of wallpaper. 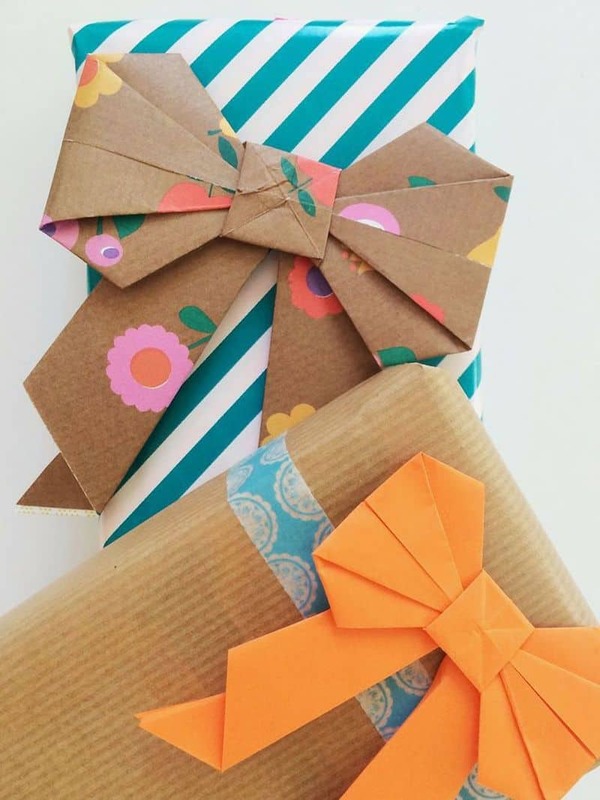 We'd love to hear your ideas for using paper scraps in the comments below! 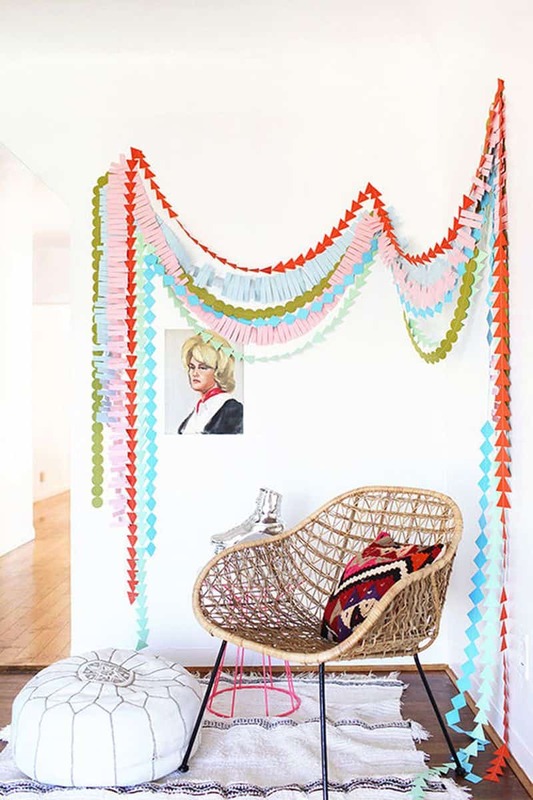 String a beautiful paper garland with instructions from Design Love Fest. 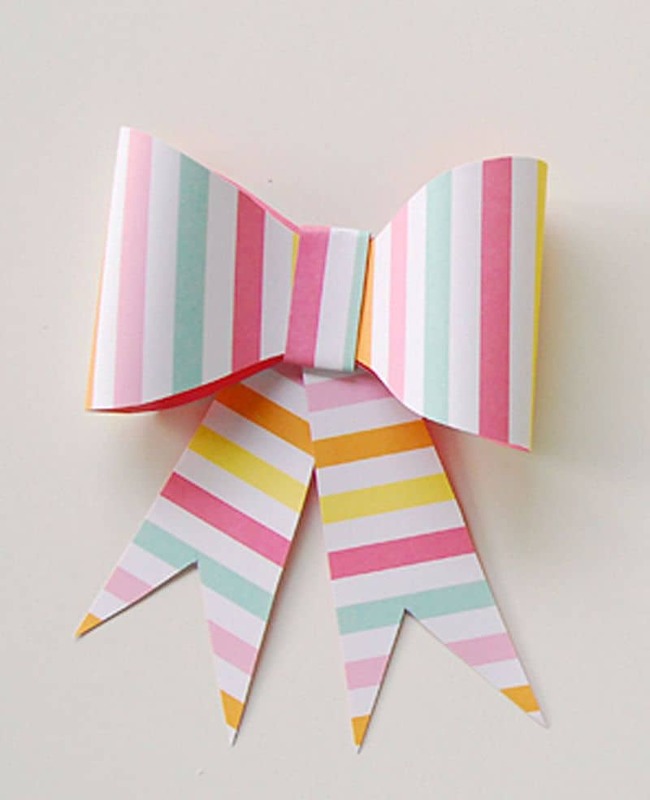 Make beautiful bows with this tutorial and template from Honey & Fitz. 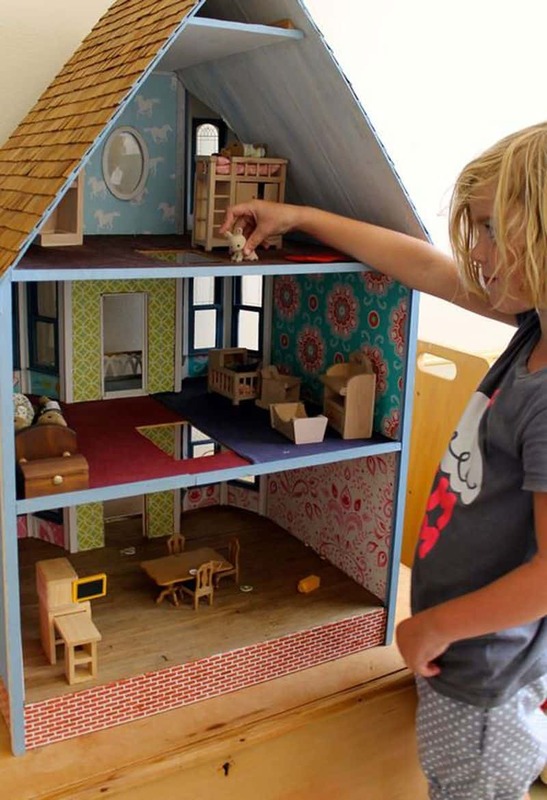 Update a dollhouse with help from the our blog. 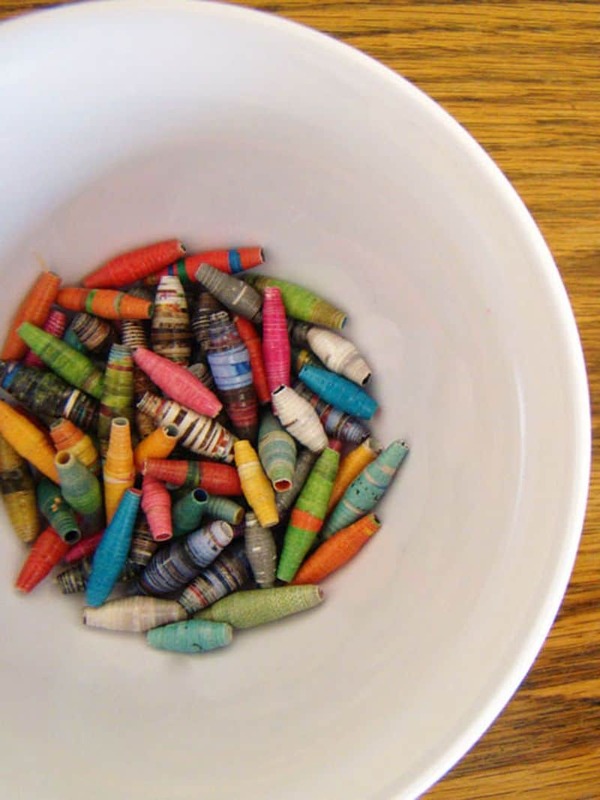 Make beautiful paper beads with this tutorial from Madam Mim. 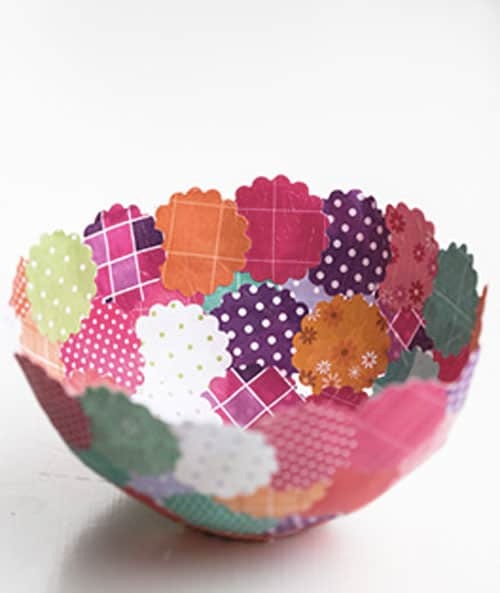 Make a lovely paper bowl with detailed instructions from Craft and Creativity. 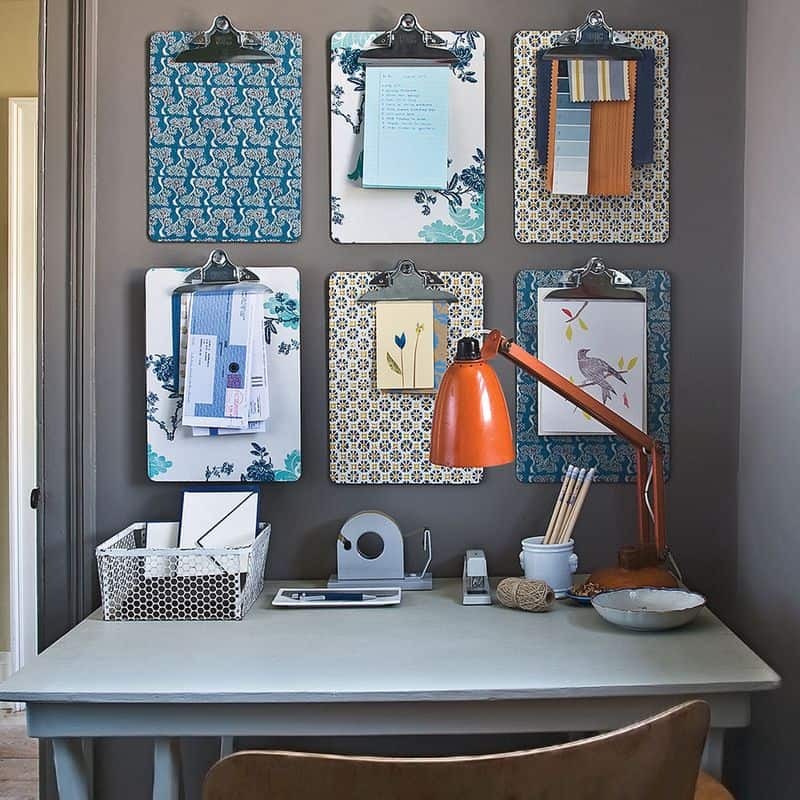 Add color and pattern to your home organization with help from Martha Stewart. 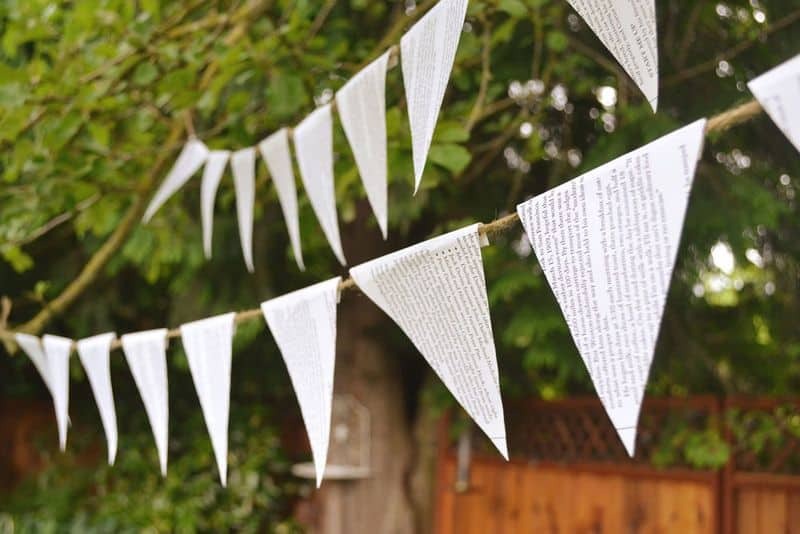 Make bunting, of course! This simple tutorial from PS Heart shows you how. Spring is [finally!] on the horizon in North Carolina, and with sights set on warmer weather and greener scenery, wanderlust has taken hold and I'm dreaming of travel. Whatever the weather in your neck of the woods, here are 5 map projects to celebrate past trips and inspire the routes ahead. 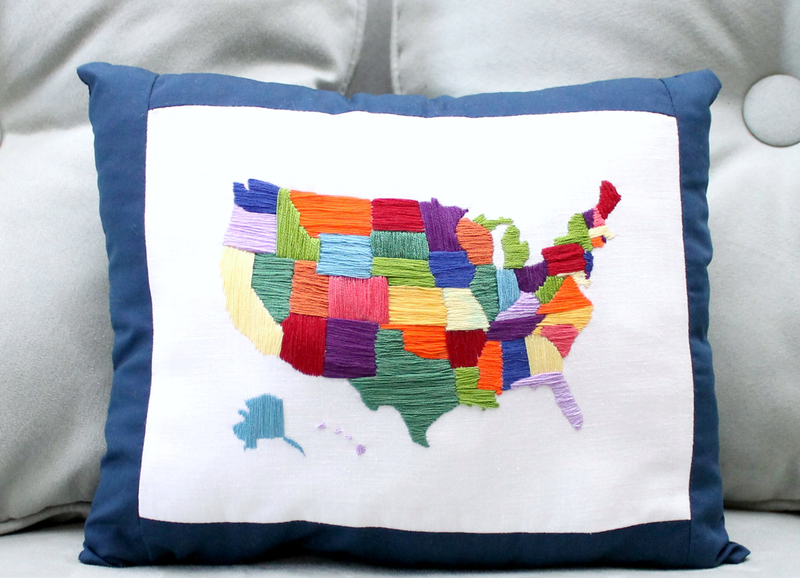 EMBROIDER a colorful map to finish as a pillowtop or hang in a frame. QUILT the world on a blanket to dream of adventures while you nap on the couch. COLLECT ideas for dream trips + memories of past travels on a large wall map. GET LOST in cities of yore by browsing artist Matthew Picton's collection of amazing paper sculpted maps reconstrcuted from historical novels. WEAVE your memories into a lovely + useful basket using old vacation maps. 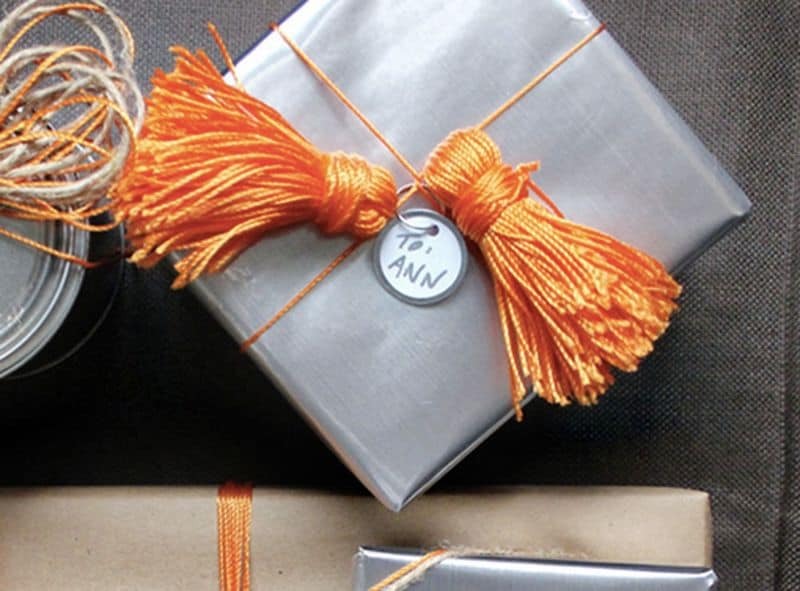 Spread some love this Valentine’s Day with custom-wrapped treats! 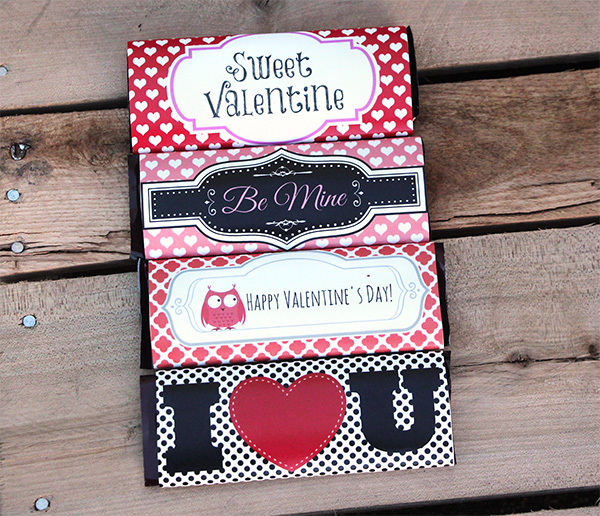 Eloisa from the Spoonflower team (Natitys on Spoonflower) has created some great printables for you to download and customize to print on paper or a roll of our gift wrap for an inexpensive way to personalize gifts for your valentines.